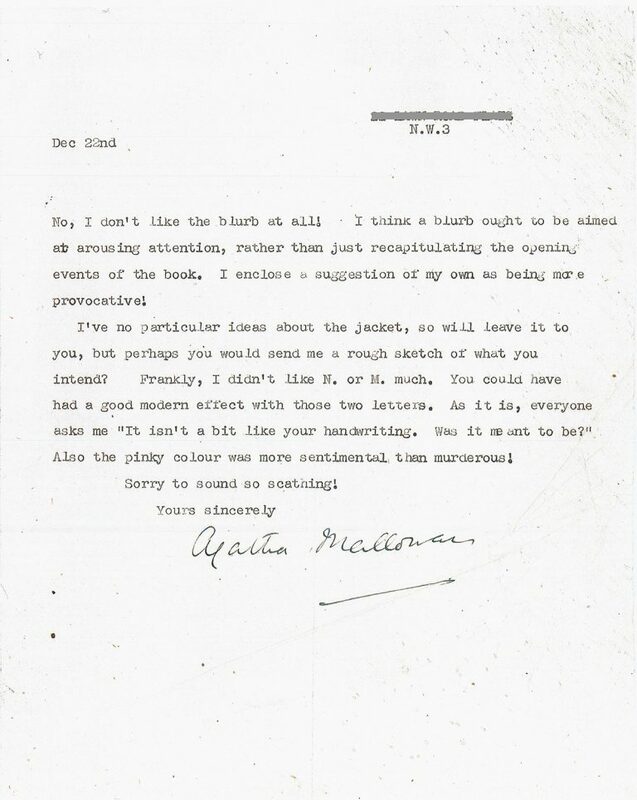 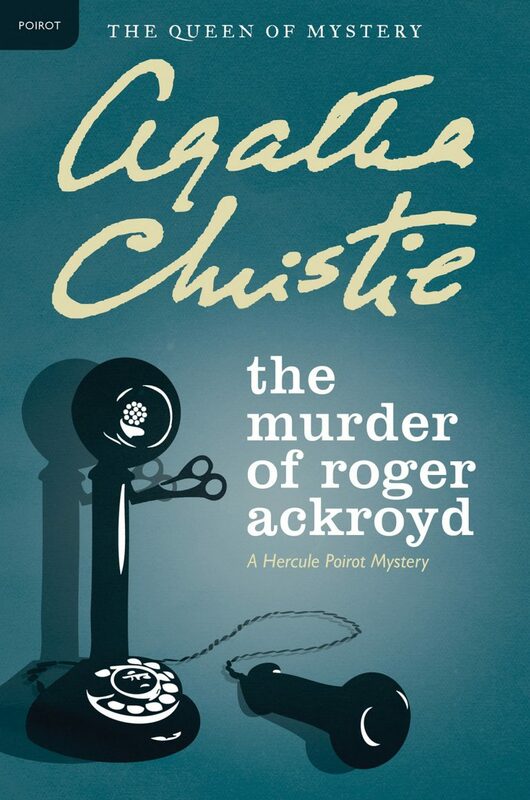 Agatha Christie, known throughout the world as the Queen of Crime, is the best-selling novelist in history, outsold only by the Bible and Shakespeare. 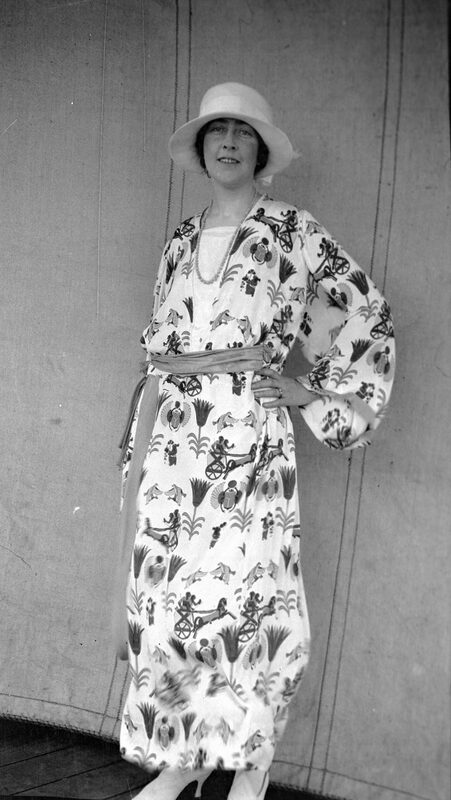 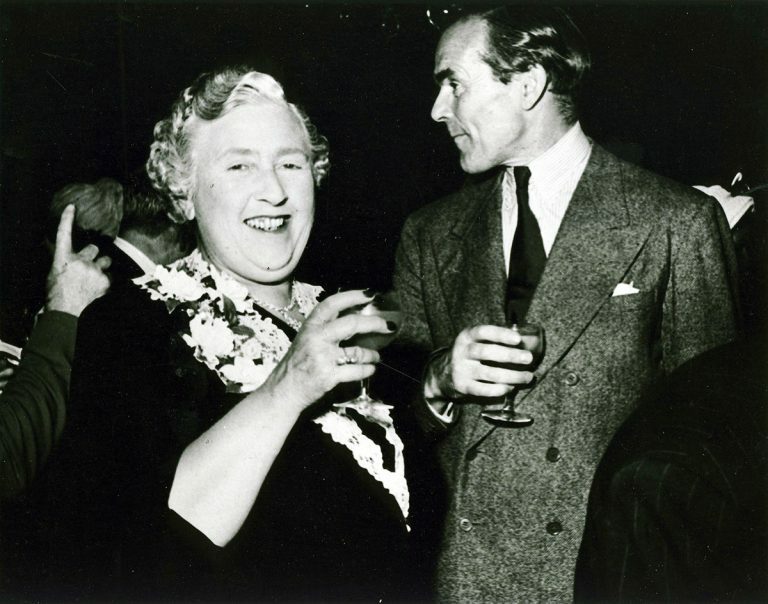 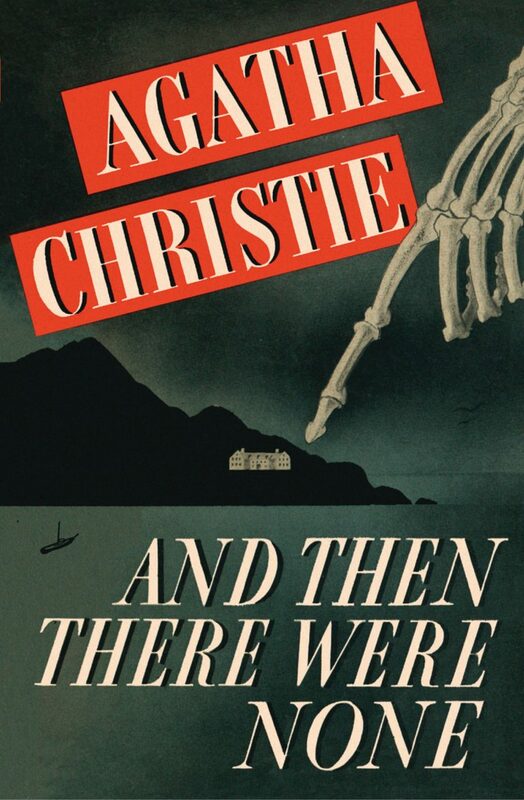 Collins first signed Christie in 1924, and HarperCollins acquired world English rights to her works in 2010. 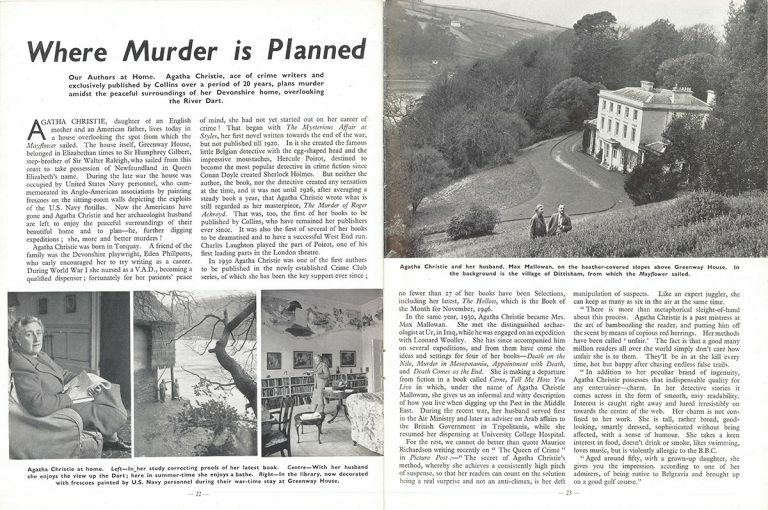 In this article from a Collins internal publication, “Books in the News” (November 1946), we visit Christie at her Devonshire home, Greenway House.